Charter Communications, Comcast Corporation, and Cox Communications have Nicolle Pangis to serve as president and CEO at NCC Media. Nicolle will lead NCC in the next phase of the company’s development, building upon its strength in linear TV to introduce a scaled, data-driven media business for both linear and addressable buying. Charter Communications, Comcast, and Cox are the owners of NCC Media. NCC Media is the national advertising sales, marketing, and technology company and has named programmatic ad pioneer recently. Currently, NCC Media is recognized as a multiscreen media sales company that represents video programming providers and select digital partners in every US market. NCC Media provides advertising solutions that allow them to reach today’s consumers in premium television programming and in targeted online content on every screen. 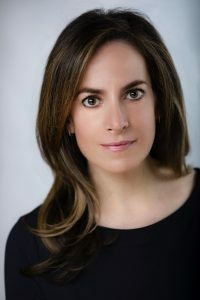 As NCC president and CEO, Nicolle Pangis will lead all revenue, business operations and technology development with a focus on partnering with and empowering brands to connect with audiences at scale wherever and whenever they watch content. Nicolle had previously served as the global Chief Operating Officer at GroupM‘s [m] PLATFORM where she oversaw strategic partnerships, product management, and technology development. Recommended Read: B2B Buying Disconnect: Are You Targeting the Right Set of Customers? “NCC has an excellent reputation in the linear ad space, and will now extend that leadership position into the advanced ad business,” said David Kline, Executive Vice President and President of Media Sales at Charter Communications. “As digital continues to increase, media dollars consolidate and new content enters the market, NCC will provide the advertising ecosystem with a consistent offering that combines the best of television with that of digital,” said Marcien Jenckes, President of Advertising at Comcast Cable. Prior to [m]PLATFORM, Pangis was a central figure in the success of Xaxis, a pioneering programmatic digital media business, serving first as the global Chief Revenue Officer, followed by the global COO. Key highlights include launching the company’s machine learning technology team and playing an instrumental role in the sale of Open AdStream to Appnexus. A recognized leader in the media industry, Nicolle has been named to the Adweek 50 list, Ad Age’s 40 Under 40, Business Insider’s 30 Most Powerful Women in Mobile and Crain’s 40 Under 40 and honored as a Working Mother of the Year by Working Mother Media and Advertising Women of New York. 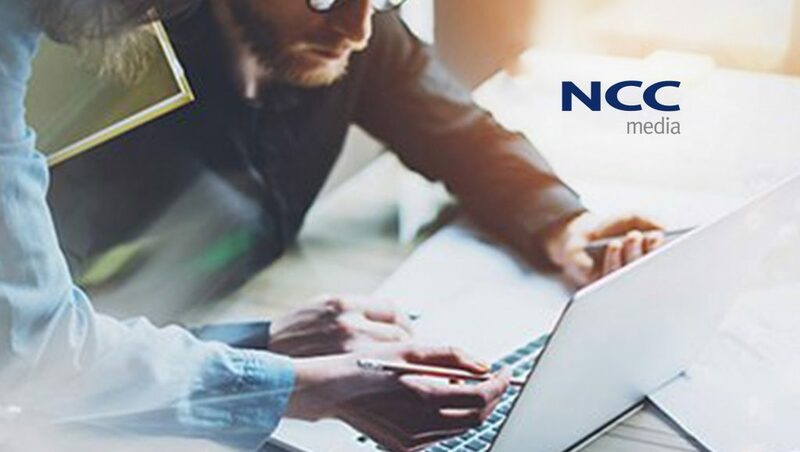 In April, NCC made the first step in its transition and announced the creation of a new division within the organization to design, deploy and sell unified advertising solutions across NCC’s participants’ national footprint. The group will build products that deliver targeted audiences across linear and Video on Demand (VOD) platforms. It will drive research, data and analytic capabilities to provide advertisers and agencies with the ability to measure the effectiveness of an advertisement and simplify how they manage campaigns.